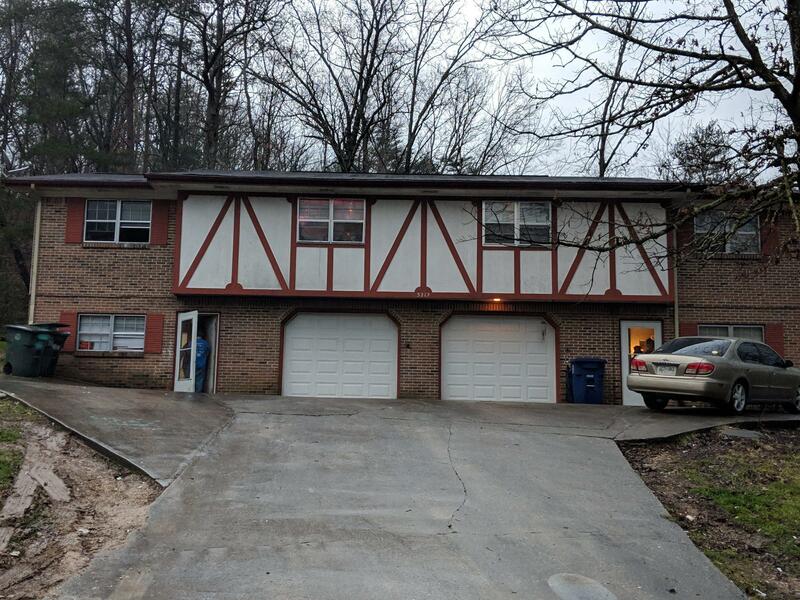 Hard to find duplex with 3 beds and 2.5 baths on each side. Long term renters in place. One on lease and one month to month. Currently renting for $675 and $750 a month but should easily get $800. Recent updates include HVAC, waterproofing and kitchens. Sale to be As Is. Price is firm.